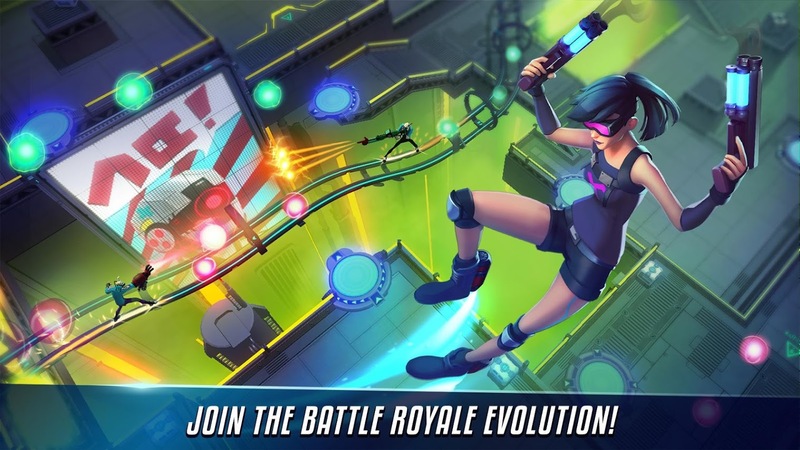 Gameloft is throwing its hat into the battle royale ring with a top-down shooter called Royale Rising. A team based in Brisbane Australia is developing the title, and if you'd like to take a look at how their work is progressing, you can jump into the limited early access beta today to give it a spin. The listing is only available to those who live in the US and Canada, and there is no word how long this beta will last, so if you want to check it out, make sure to do so soon. Once you boot up Royale Rising you can tell it is still very much under development. There is no music to be found, though sound effects show up once you are in a match. After you create your character, you are totally on your own to figure out the gameplay, though those familiar with battle royale games should pick it up quicker than others. Let's just say, most people are going to lose the majority of their early matches. To add insult to injury, the touchscreen controls aren't that great. A floating d-pad is used for movement, but the characters feel very clunky to control. Precision has been thrown out the window for something that feels very floaty, which makes rounding corners, navigating stairs, and jumping onto small platforms rather difficult. Another odd choice is that opening crates and picking up weapons is something that's done automatically, and there is a delay built into this, which leaves you standing around as an easy target. 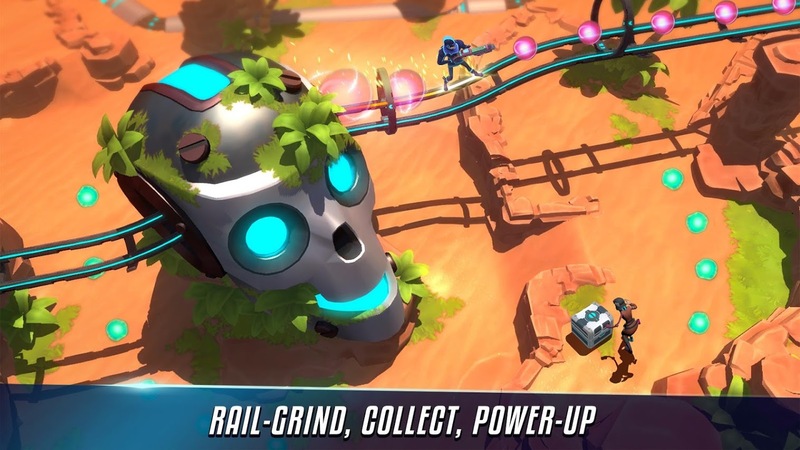 Royale Rising still needs a lot of work, which is probably why Gameloft has soft-launched the title in the US and Canada. So if you'd like to give it a thorough playthrough and supply Gameloft with some feedback, you can do so on the official forum or the Royale Rising Discord channel. Since this is a beta release, the monetization systems aren't yet active. So your guess is as good as mine as to how bad the in-app purchases will be once Royale Rising officially releases. We do know that a persistent internet connection is necessary to play and that you'll need 3GB of RAM and at least a Snapdragon 820 with an Adreno 530. So make sure your device is up to snuff before you bother with the 395MB download. 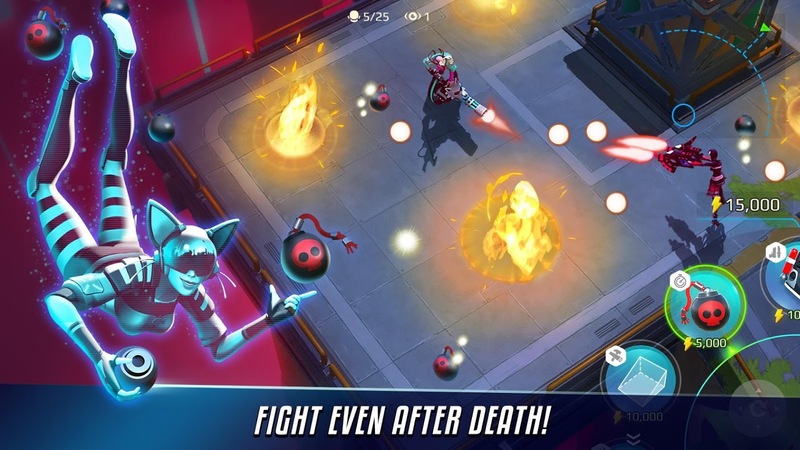 To me, it seems clear that Gameloft is up to its old tricks copying whatever games are currently popular so that it can push out a subpar facsimile. The full Play Store title gives this fact away. Anything called "Royale Rising Battle Build Survival Arena" is obviously trying to cash in on more than a few keywords, and is usually a tactic used by lesser studios. I suppose we're lucky enough that the words "fort" and "night" weren't somehow squeezed into the name, but unsurprisingly they made it into the description. This is a new low for Gameloft, and that's saying something.